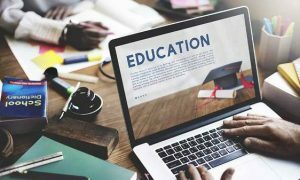 In order to curb the corruption in assessment and grading of higher education institutions, the Ministry of Human Resource Development (MHRD) has asked the National Assessment and Accreditation Council (NAAC) to of the accreditation process completely from July 2017. Following complaints of corruption by the council’s peer team, the ministry asked NAAC to work towards bringing transparency, objectivity and technology into the grading system, reported NDTV. Under the proposed methodology, the peer team assessment of institutions, for deciding the grade of an institution will be given 20% weightage instead of the present 100%. Moreover, no institution will know in advance which team will visit them and the accommodation and travel plans of the peer team visit will be outsourced. Major (80%) weightage of the grade will be decided based on technical and objective inputs via use of Information Communication and Technology (ICT).Officials revealed that many more changes regarding the accreditation process of higher education institutions are also in pipeline to bring transparent and technology based grading system. “There have been complaints from institutions against the conduct of the assessors who are part of the peer team. 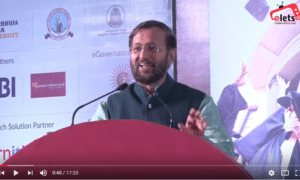 Therefore, union HRD minister Prakash Javadekar has taken personal interest in qualitative improvement of the grading system,” said a senior official.